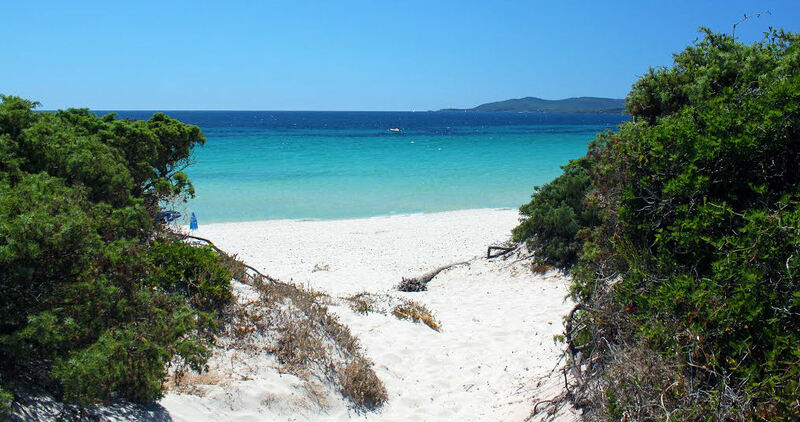 We present you the 9 most beautiful beaches of Alghero. 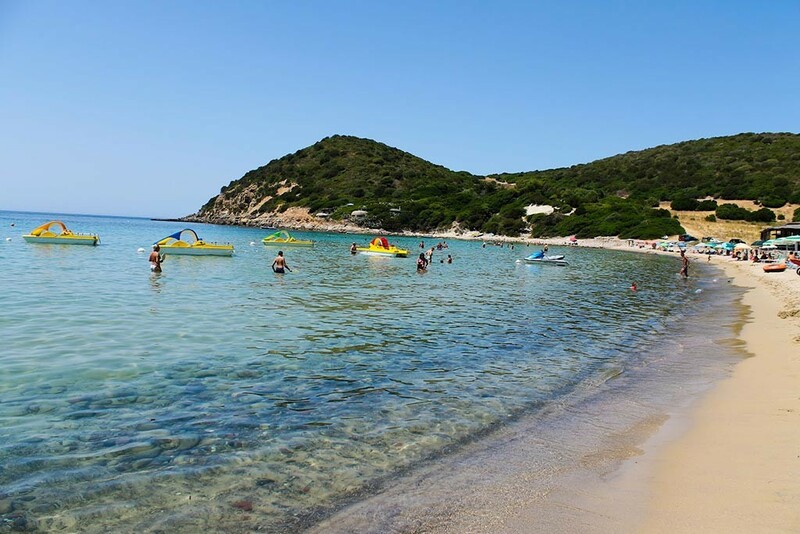 Sardinia is the Italian region with the most spectacular beaches of the Mediterranean awarded several times with many blue flags for the quality of its waters. 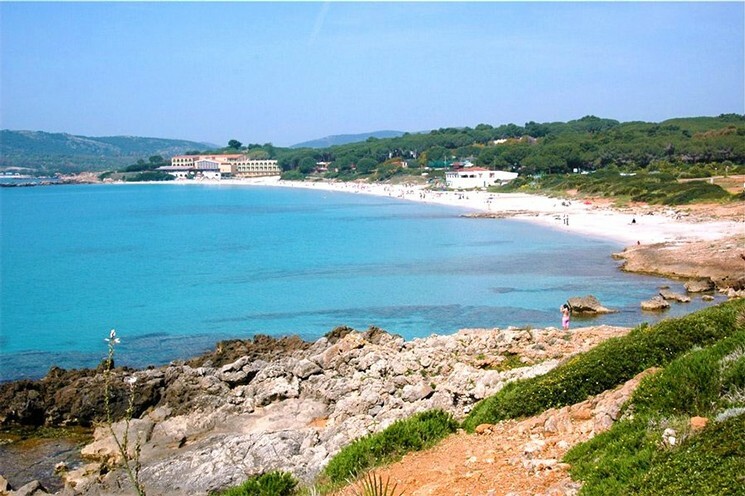 The main beaches are located in the northern area between Fertilia and Porto Conte with many of small beaches and coves. These ones are absolutely the most suggestive, small inlets of white sand, a crystalline sea and few tourists! A little less than 1 km long is generally very crowded especially at weekends. Services: Parking for a fee, sun loungers, parasols, pedal boats, sup. Possibility of scuba diving and sailing lessons. There are kiosks, bars and restaurants. Services: kiosk-bar and a bar-restaurant where you can enjoy fish specialties. Paid parking, motorhome parking area. Rental of sun loungers, umbrellas, pedal boats, shoulders, kayaks. Access for disabled people. 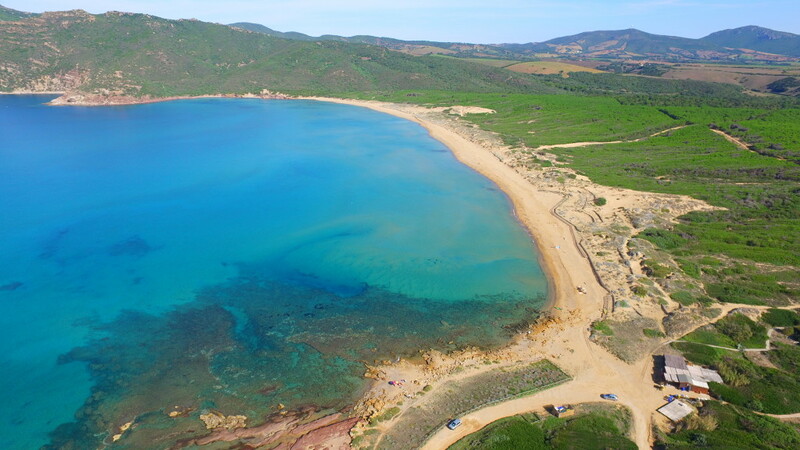 How to get there: the beach can be reached from Fertilia by going to 127 bis in the direction of Porto Conte. Turn left at the sign indicating Lazzaretto Beach. Access takes place through a narrow road to a single direction of travel. The beach of Punta Negra is a small bay located near Fertilia. Dominated by the presence of the homonymous Hotel Punta Negra, it is an ideal place to spend pleasant hours in total relaxation. Restored by the wind. Not a busy beach, so ideal for those looking for a quiet corner. Hoe to get there: Punta Negra is located in Fertilia, and can be reached by road 127 bis in the direction of Porto Conte and taking a road to the left about 400 meters after the small roundabout. At the foot of Capo Caccia’s cliff and immersed in the Mediterranean scrub, this delightful sand and rocks. From the pier of Cala Dragunara, there is the line that offers excursions to the Neptune Caves. 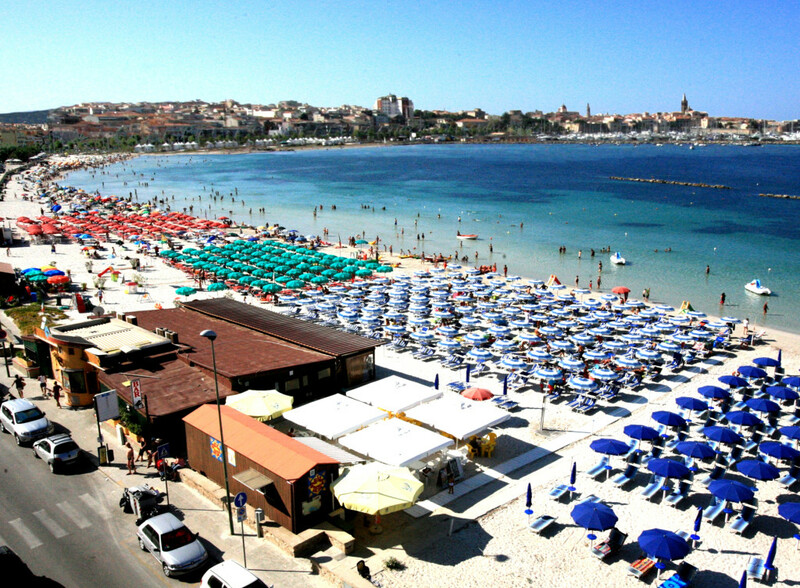 It is one of the largest beaches in the territory of Alghero. 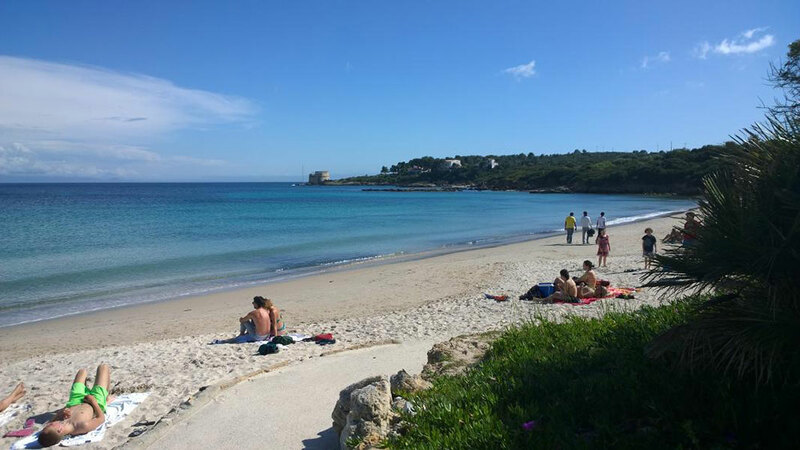 Large free beach located on the border between Alghero and Sassari and characterized by the large sandy dunes of reddish color. It is usually windy (beaten by the maestrale), the beach is popular with surf lovers. In the last stretch at the bottom of the beach, nudism is practiced. How to get there: in the south direction along the road SP 105 Alghero-Bosa. 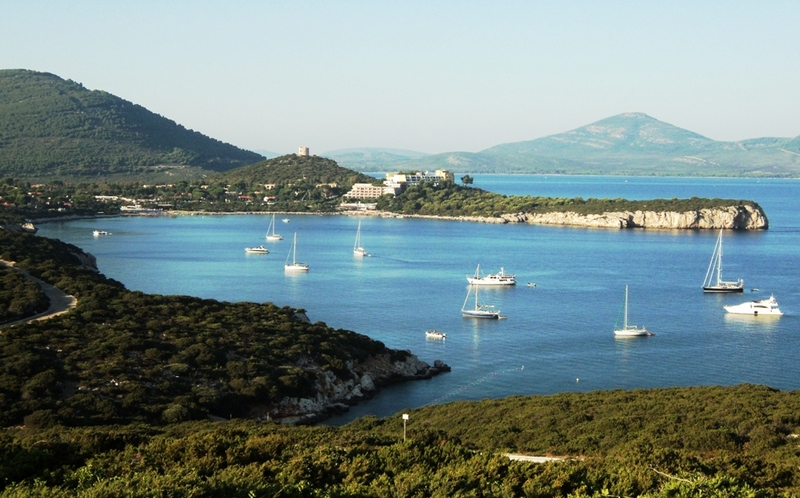 It is about 10 Km from Alghero. 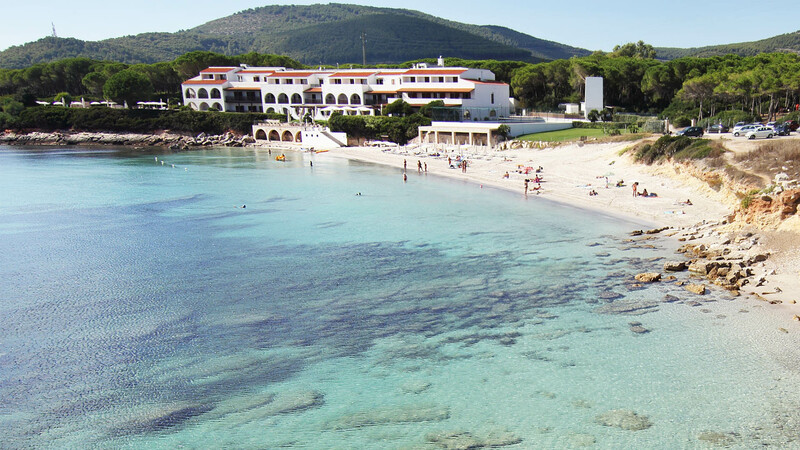 Where to stay in Alghero? 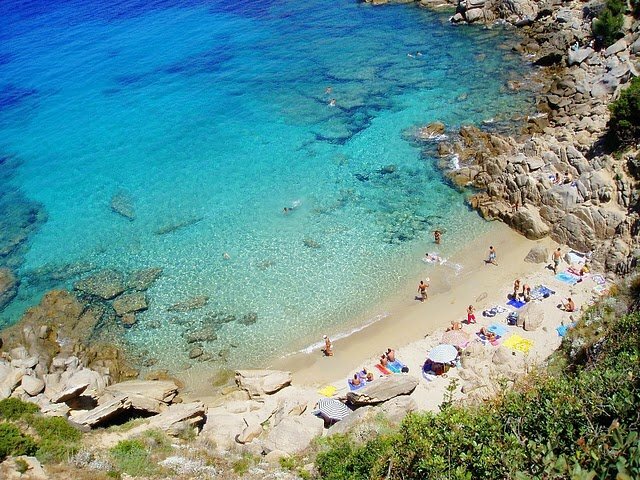 Every year Sardinia is visited by millions of Italian and foreign tourists. 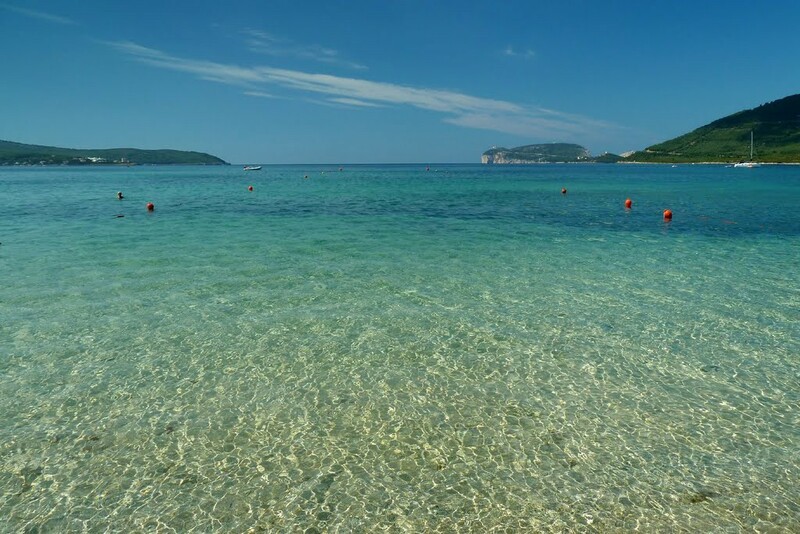 Alghero is one of the most visited cities in the island, which is sought after by tourists from all over the world who appreciate their natural and gastronomic beauty. Hotels, apartments and bed and breakfasts are booked months in advance and JULY and AUGUST normally get SOLD-OUT during winter months. 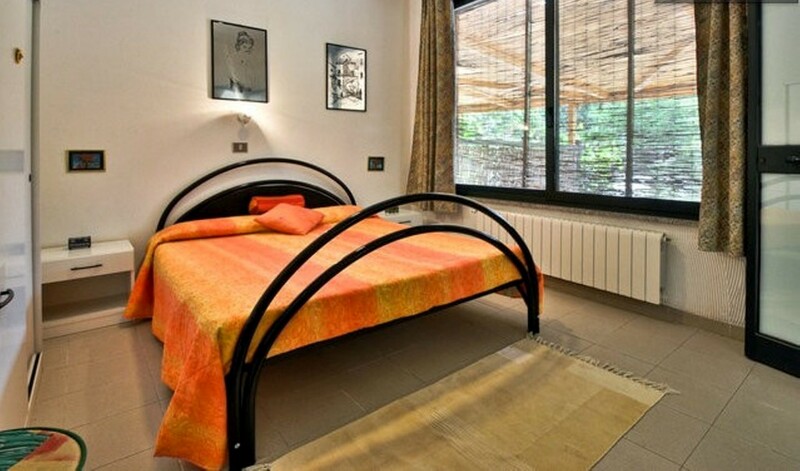 If you have not yet booked your accommodation in Alghero we suggest you to do so as soon as availability ends quickly! 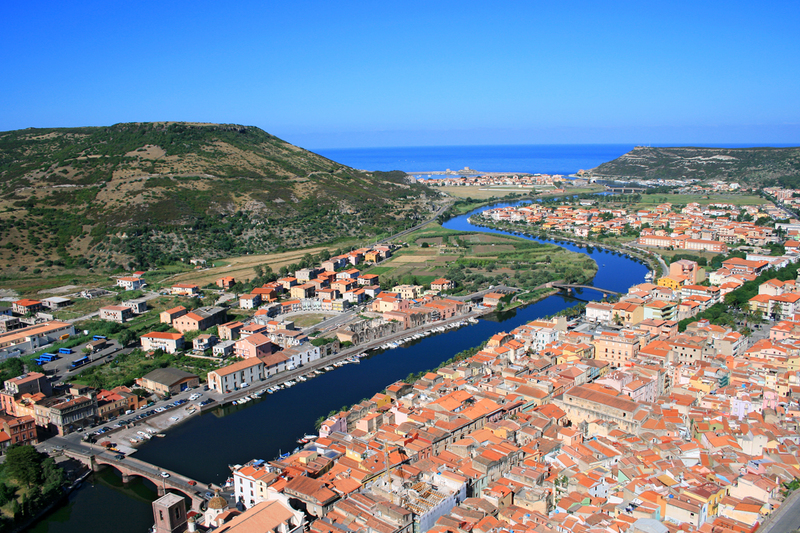 Let’s discover Sardinia better. Read our articles and prepare your bags!